The City of London is one of the oldest and most important business districts in the world. Whether you date its origins to the 1st century AD, when Londinium became a vital port and trading centre for Roman Britain, or to the late 16th century, when banking and international trade as we would now recognise them took shape, the City has a proud tradition. Today, despite fierce competition from other cities in Europe and beyond, London retains its predominant position in the world of financial services. A recently published report, The City as a Place for People, includes the results of a survey of institutional investors which found that 58% regard London as the best European city for businesses, while 89% agree that it has the best pool of talent for financial services. The report, published by the City of London Corporation with the City Property Association, demonstrates that the Square Mile continues to be a world leader for financial and professional services. But it also reveals how the City is changing to ensure that it continues to be seen as an attractive location for global businesses. This trend is manifesting itself in a number of ways. One is the increasing diversity of businesses taking office space in the City and on its fringes, such as ad agency Saatchi & Saatchi, which recently moved to Chancery Lane, and Amazon UK, now based in Shoreditch. 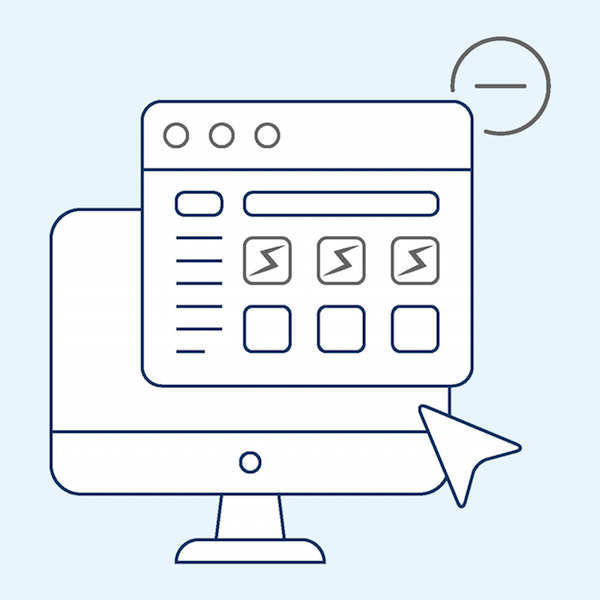 As digital technology becomes increasingly central to the operations of financial services companies, more and more tech firms – particularly fintech start-ups – are locating themselves near their potential clients. Ninety-nine per cent of the 24,420 businesses in the City are SMEs, and 1,200 new start-ups set up offices there every year. As the nature of the businesses in and around the City changes, so does the type of workspace they need. The report highlights the increased emphasis many companies place on collaboration, which has led to the spread of open and flexible spaces within offices. Moreover, shared workspaces now account for 4% of all office space in the City. Part of the equation when it comes to making these decisions about the layout of the office is the need for communal facilities and other design features that will actively attract talent – things like bicycle parking, showers and food preparation areas. There is also, as in London as a whole, a focus on features that can improve workplace wellbeing. This focus extends to the areas around the office. The quality of the public realm is an important component in attracting people to an area, and the report notes that the floorspace occupied by coffee shops and retail outlets in the City has increased by 56% in the past 10 years. Restaurants, culture and nightlife also have a part to play here – all things that London as a whole has no shortage of. 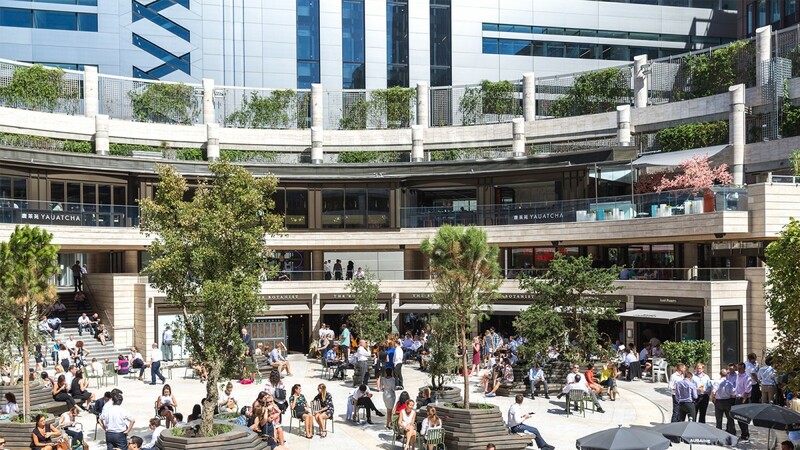 British Land’s Broadgate campus – which features as a case study in the report – exemplifies these trends, with office workers being able to enjoy lively open spaces, a wide range of food and drink outlets, live performances and art installations. 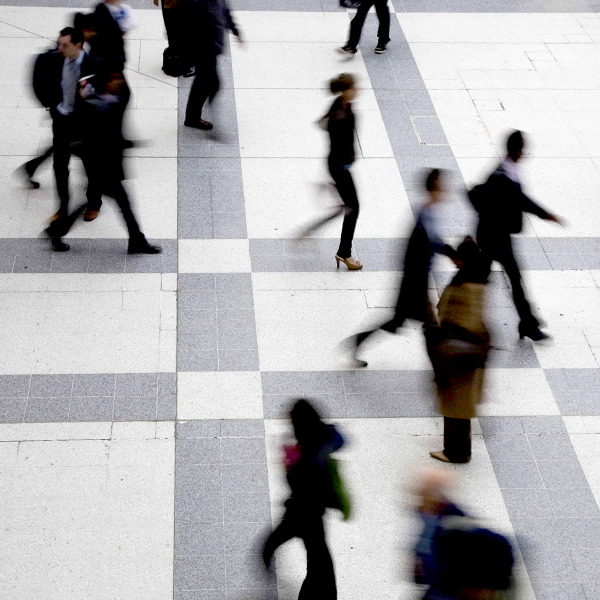 The majority of UK office workers are considering a job move in 2016. How can you hold on to your talent?